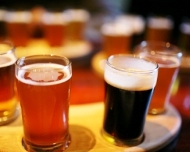 A Road Dog’s Seattle Brewery Tour is the perfect gift for Dad, your beer enthusiast friend, a recent college graduate or for any other gift giving occasion. Whether it's the holidays, a birthday, Father’s Day, our 3 hour tours are a fun way to celebrate and make great memories that the recipient will cherish forever. 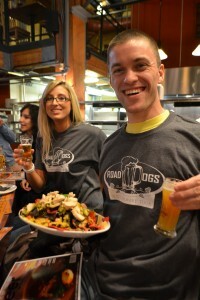 Make a reservation now with Road Dog's Seattle Brewery Tour to secure your spot because tour dates are filling fast. Gift Certificates are valid any day this year. Select the "Buy Now" button below and choose the amount of seats you would like to purchase. 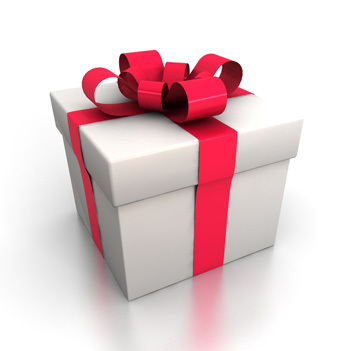 You will receive an confirmation email with with a redemption code to give to the giftee. They can then redeem their gift certificate and book below.